We added four new ways to improve service to your community. Based on what we heard from 4,000 planners using Remix, we added new functionality to help customers increase equity and access of transportation services. Target new markets with interactive O-D data. View origin-destination data for all community members. Gain insight into trips being taken from homes to jobs, and let data inform decisions to refine existing service or add new routes to serve untapped populations. "When planning routes, we're always trying to figure out commuter patterns; this layer now provides that information in a very simple and visual way." Make informed decisions with custom data. Remix complements and amplifies the work of your GIS team. Our dedicated team works with every agency - regardless of size or GIS ability - to gather and visualize data. View your unique planning data in context, make informed decisions at every stage of the planning process, and bring data to life for your community. Improve access to jobs with the Jane isochrone. Transportation services are most valuable when they connect people to opportunities and resources. With our Jane isochrone, you can use data to improve connectivity and access across your entire network. Place Jane on the map to see opportunities accessible from various locations, test new scenarios, and analyze how proposed changes can increase access. Develop solid cost estimates, before building out in-depth plans. Do the upfront work needed to choose the correct scenario -- with the ability to estimate using trips, vehicle types, and operating companies. Our cost estimation methodology gives planners the level of detail they need to compare the financial impacts of alternatives. What if you could plan transit and streets, together? The way we move in cities is changing, and the streets that support our movements must evolve. 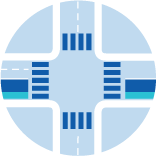 We recently launched Remix Streets and Remix New Mobility to help planners get the full transportation picture for the first time. Understand how public transit and new mobility options like scooters and bikes work together, and how to design streets to support it all. 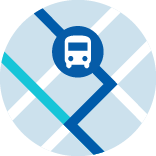 Request a demo to learn how public transit and street design can be planned together. 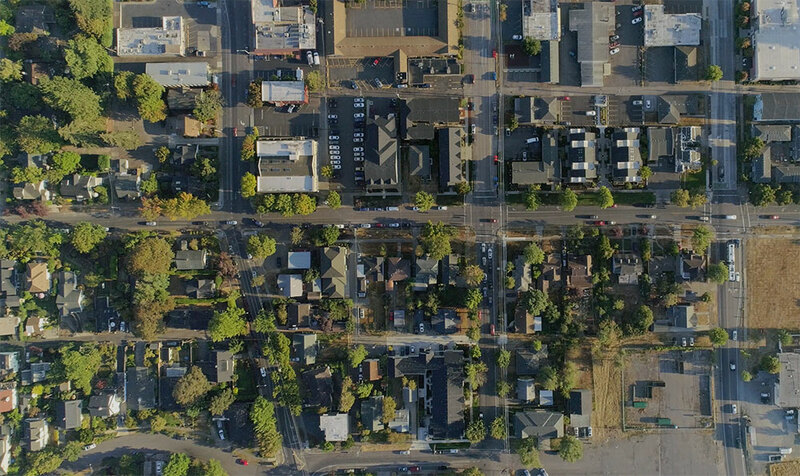 Watch video: See how planners in Oregon reimagined their downtown street grid with Remix.